Frequent local bus service available. The reception lounges and bar area are spacious surrounded by large verandas and beautiful gardens. mini bar - hair dryer - safety boxes - T.V. 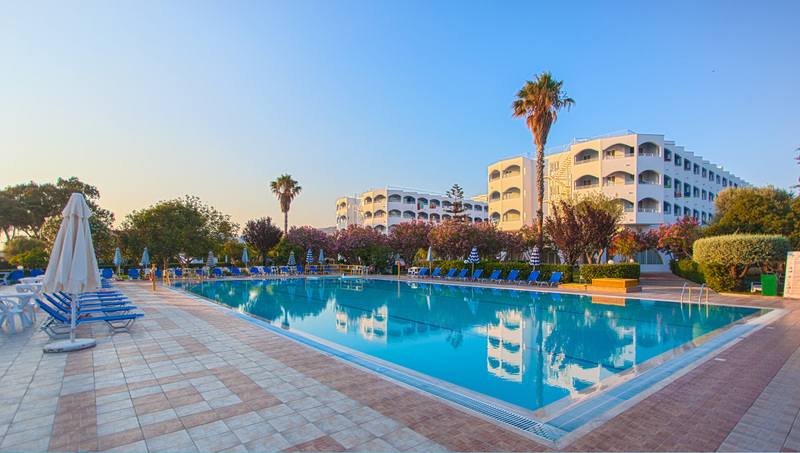 - air conditioning and big balcony with sea sight view to the Aegean sea.